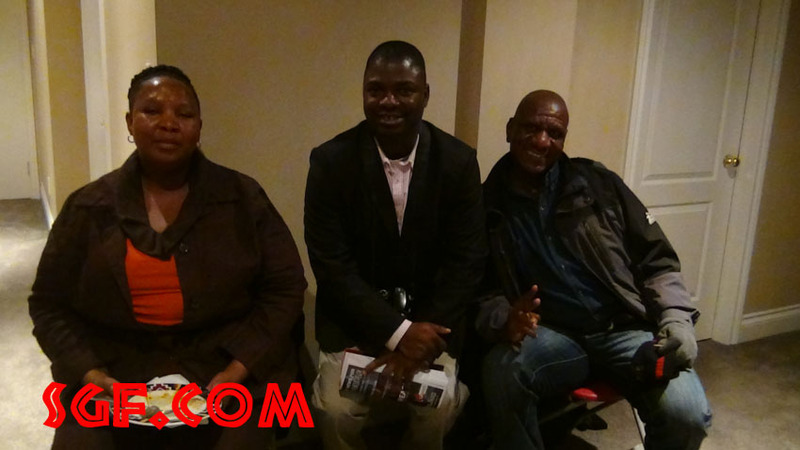 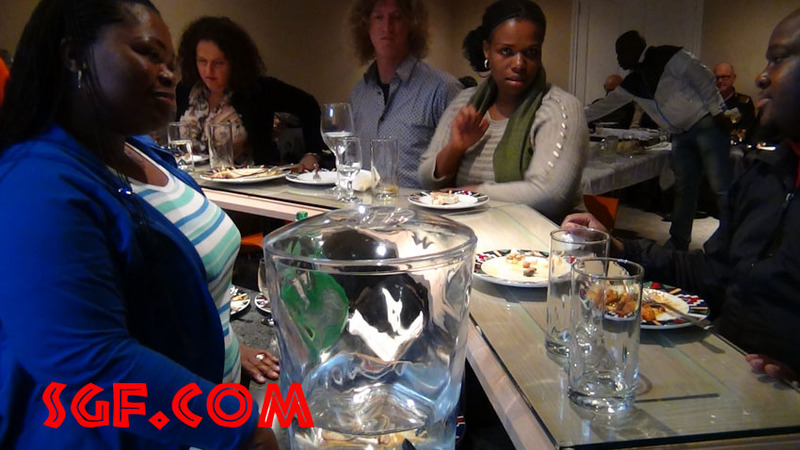 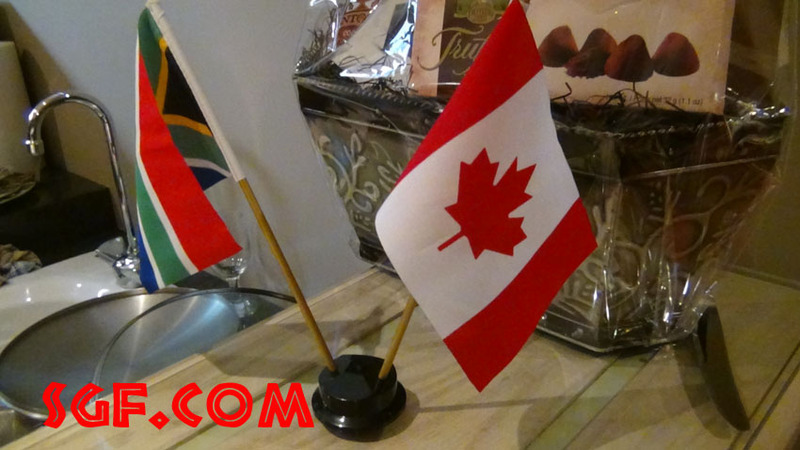 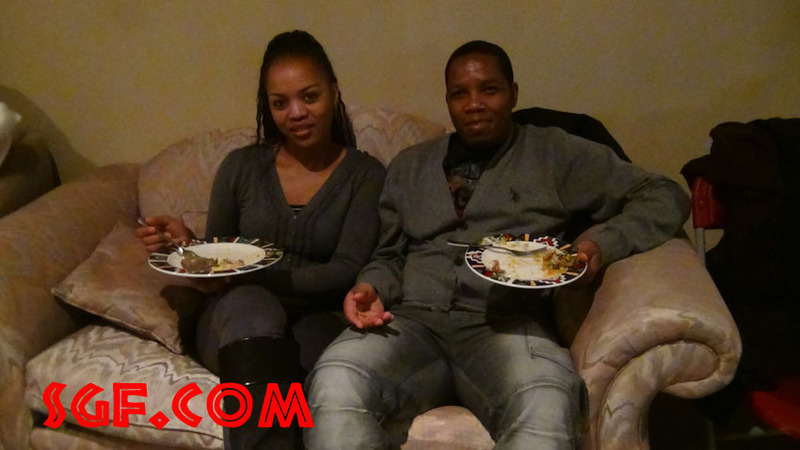 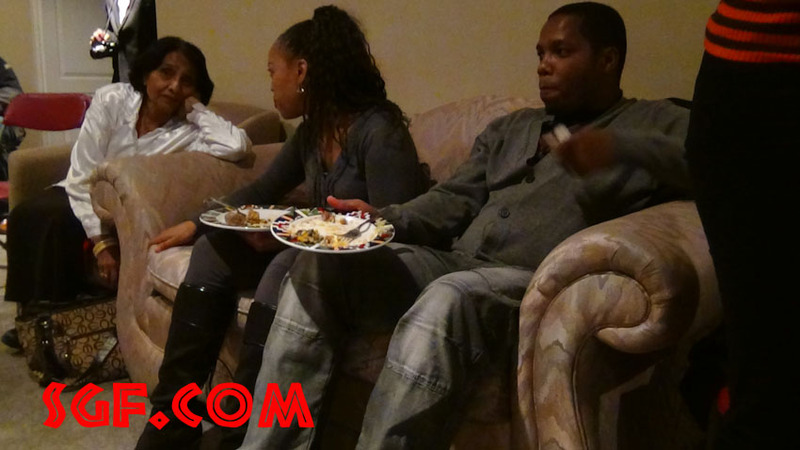 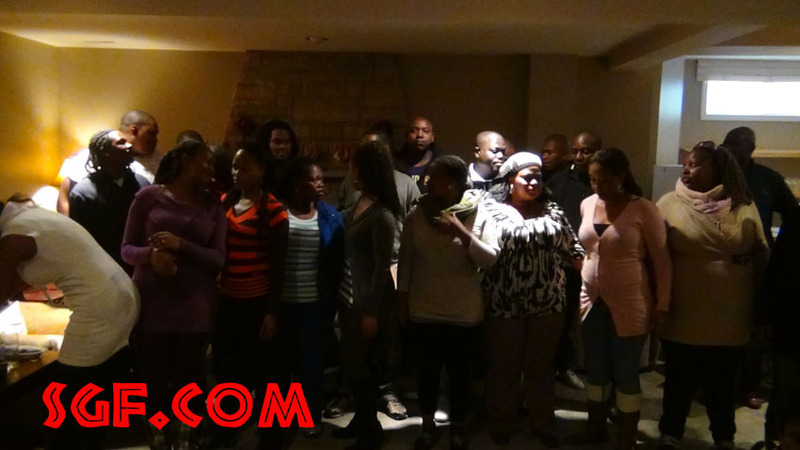 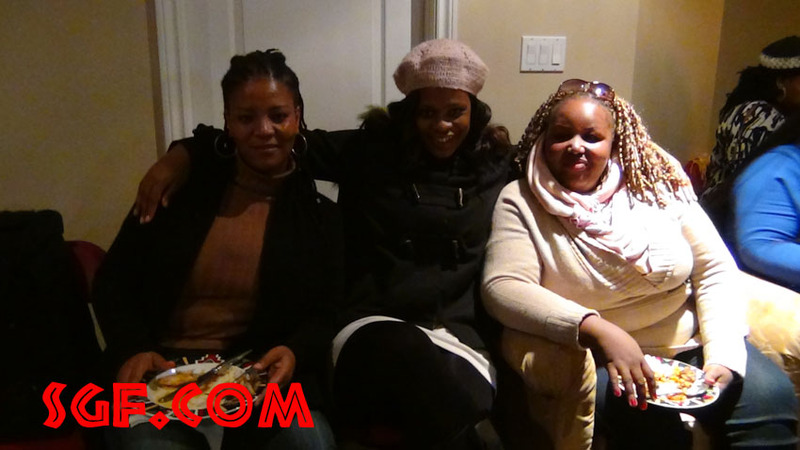 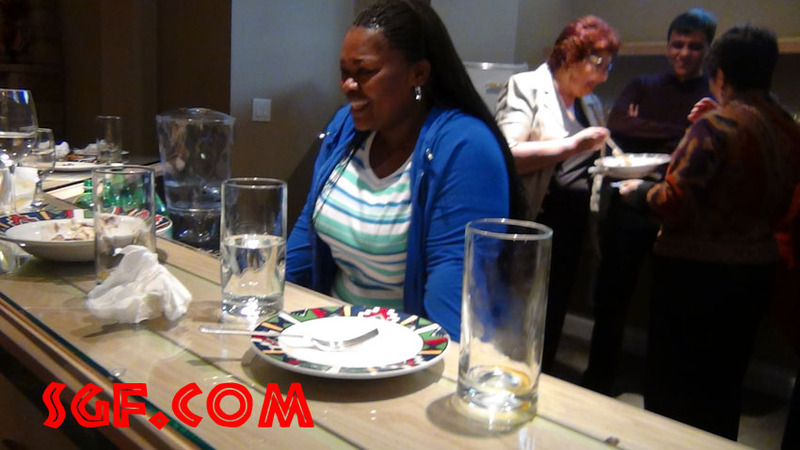 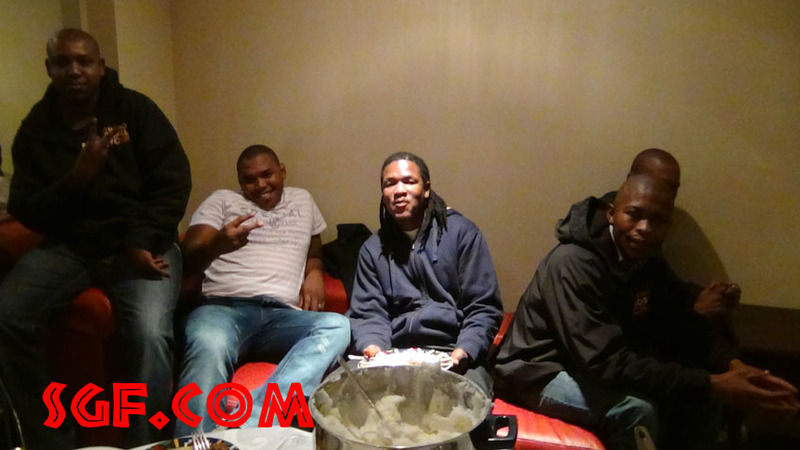 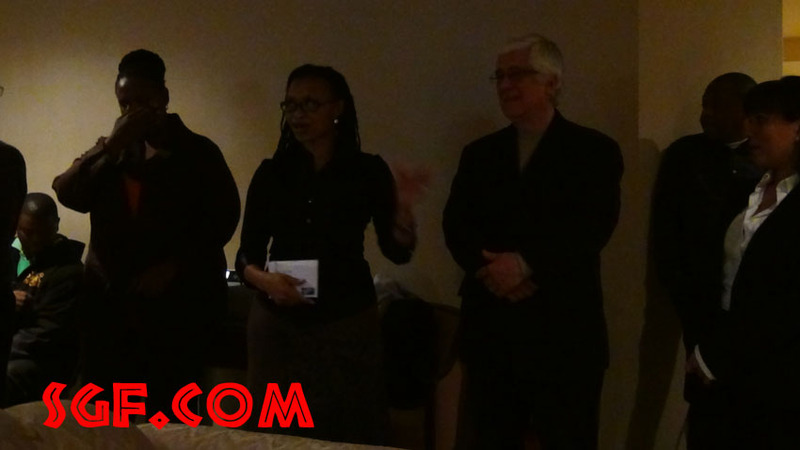 During their stay in Toronto, the Soweto Gospel Choir visited the South African Consular General’s home prior to their show on February 25, 2012. 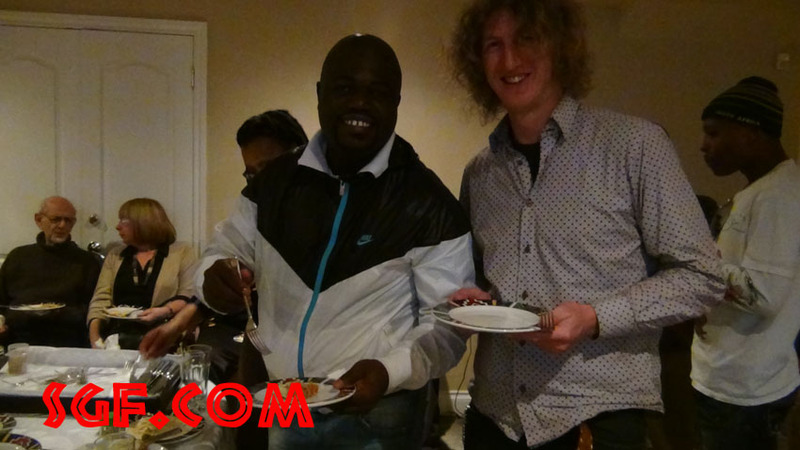 They were treated to some home cooking and mingled with consular staff, fellow compatriots and friends. 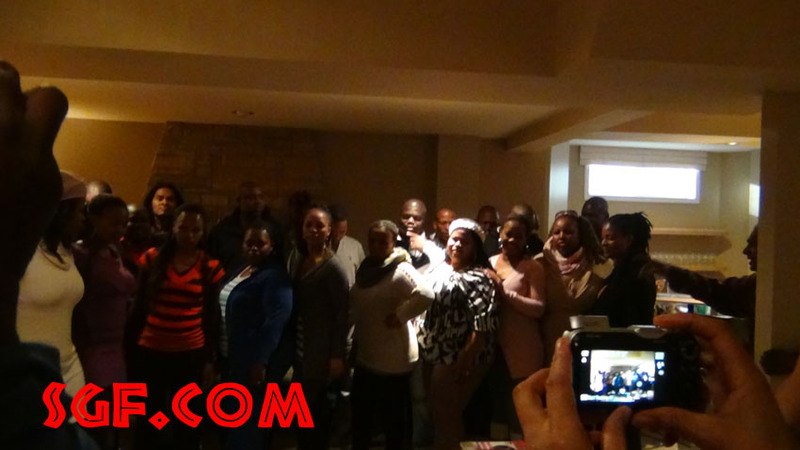 Below are some photos from their stay, exclusive to SGF.